Like all other Buddhist traditions, Vajrayana or tantric Buddhism offers a way out of the terrifying and bewildering morass of human suffering and habitude that is shorthanded as Samsara (འཁོར་བ་ khorwa in Tibetan, or ‘wandering around and around’). 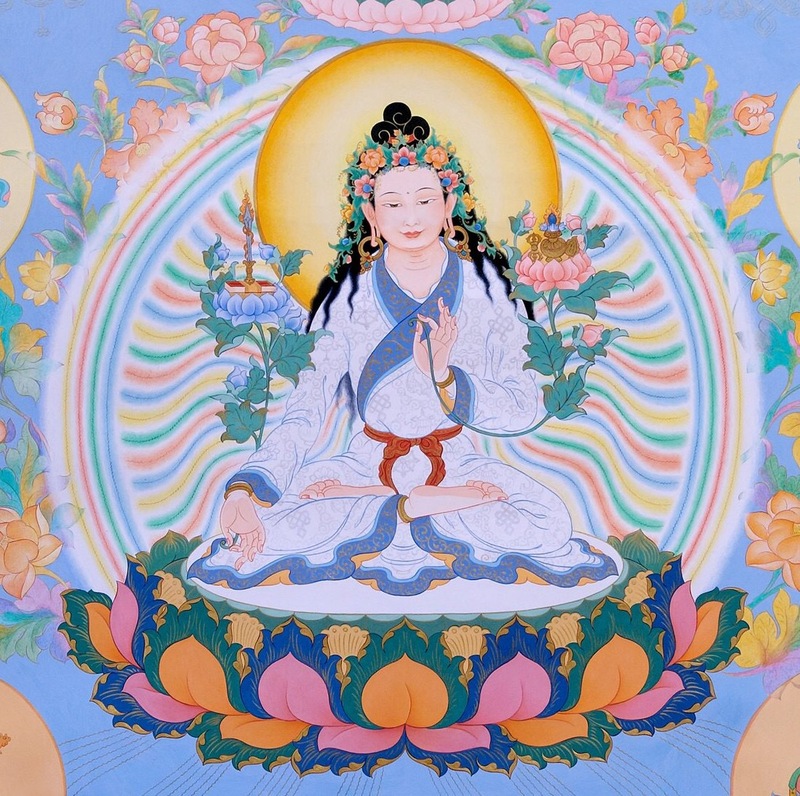 What stands out about the tantric path of liberation from suffering, though, is that rather than insisting that we completely reject or avoid the perceptions and experiences that can easily mire us in suffering, Vajrayana proposes that the quickest and most convenient way out is through. In my anthropological research on ngakpa/ma, I have written about how Vajrayana provides a unique philosophical framework for thinking about (and experiencing) the relationship between different levels of reality, the ultimate and the relative, inner and outer, mundane and extraordinary, subtle and gross. A large part of what makes tantra interesting is the way in which it plays with, and attempts to resolve the contrasts between more or less subtle levels of perception and activity, between what anthropologist of Buddhism Melford Spiro long ago called ‘nirvanic, karmic, and apotropaic’ levels of Buddhist philosophy and practice (that is, the goal of ultimate liberation, improved karma for better rebirth, and a focus on the conditions of this life here and now, respectively). While the ultimate or ‘extraordinary’ ‘super-power’ in Vajrayana is Buddhahood, tantric experts can (and should) develop all kinds of other abilities along the way so as to help beings. Ngakpa/ma are distinct for how they cultivate the highest view and attainments while apparently remaining firmly grounded in the midst of ‘worldly’ life and its everyday contingencies. Ngakpa/mas double up as both master-meditator yogis cultivating spiritual attainments in retreat at a remove from worldly obligations, and as fully-engaged householders who apply their expertise and the power of their attainments to the needs and problems of their own and others’ daily lives.